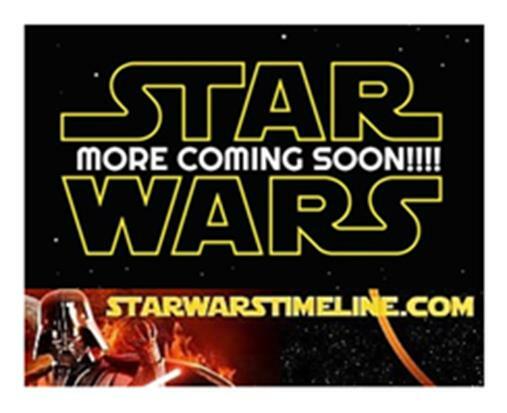 Want to know all there is to know about upcoming Star Wars roleplaying books? Look no further and check this page! Below the shortlist is a complete listing with solicitations, publisher info, and pre-order links (where available)! Click on the covers to see a bigger image! 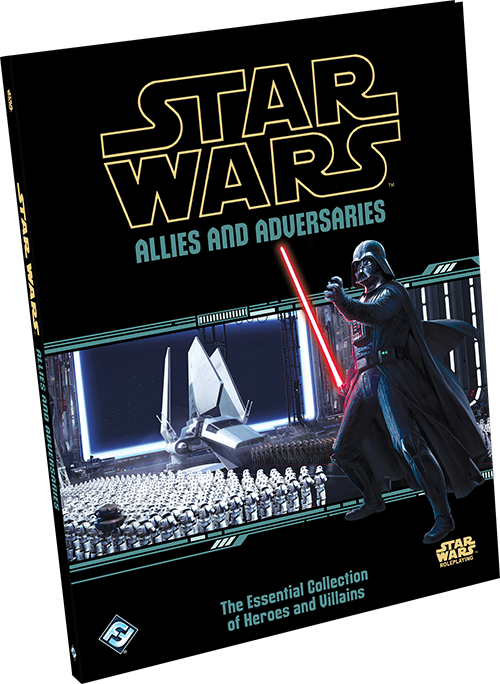 Fantasy Flight Games is proud to present the Allies and Adversaries Sourcebook for Star Wars Roleplaying! 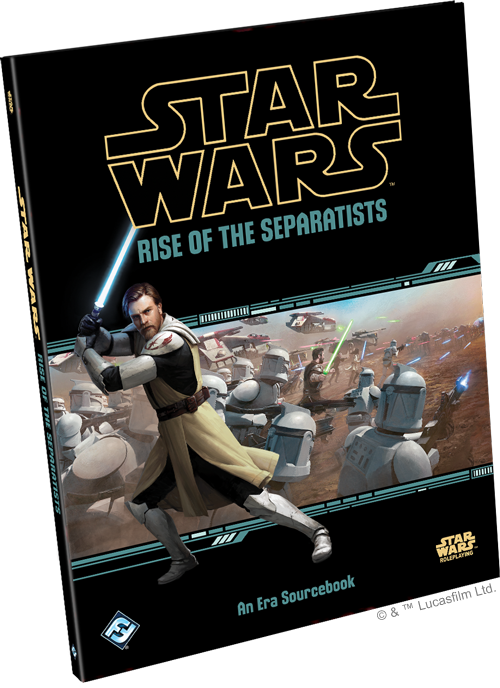 Fantasy Flight Games is proud to announce Rise of the Separatists, a new Era Sourcebook for the Star Wars Roleplaying Game! 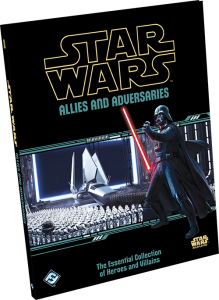 Within this 144 page sourcebook, you’ll find expanded player character options, new weapons, gear, and vehicles, profiles of famous Clone Wars era characters and GM guidance for running a campaign in this era, and more! For generations, the Jedi Knights have been guardians of peace and justice in the Republic. But now they face a challenge like never before. With the Battle of Geonosis, the Clone Wars have begun. Battles rage across the galaxy as the Jedi and the Grand Army of the Republic fight back against the sinister agents and indefatigable droid armies of the Confederacy of Independent Systems. Meanwhile, the diplomats and representatives of the Galactic Senate work for peace and forge political alliances. Amid the chaos, looters, salvagers, and other fringers profit from the detritus of war, or simply try to survive. 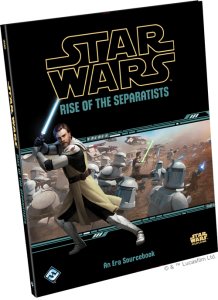 Rise of the Separatists brings the Clone Wars to your tabletop. The war between the Republic and Separatists presents plenty of narrative opportunities for heroes to find adventure. In a war for the galaxy, what role will you play? With hopes for peace dashed by the bombing of the Senate District power generator on Coruscant, there is no end in sight for the war that engulfs the galaxy. Soldiers of all ranks grow weary from years of battle, while the Jedi strive to balance their roles as peace keepers and military generals. 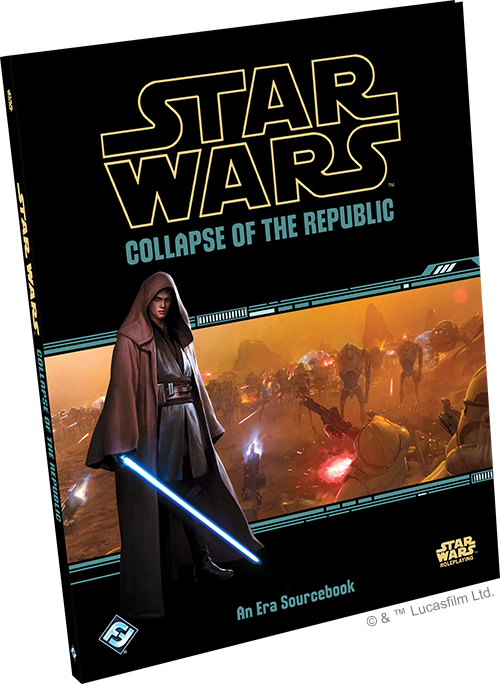 Fantasy Flight Games is proud to announce the Collapse of the Republic sourcebook for Star Wars Roleplaying! Collapse of the Republic explores the latter days of the Clone Wars, following on the events described in Rise of the Separatists, and is fully compatible with the complete Star Wars Roleplaying game lines including Edge of the Empire, Age of Rebellion, and Force and Destiny.